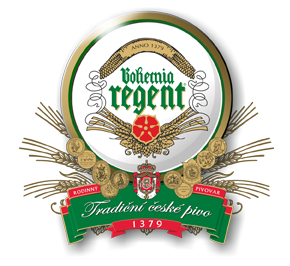 WHERE YOU CAN DRINK REGENT BEER | The company Český Regent s.r.o. 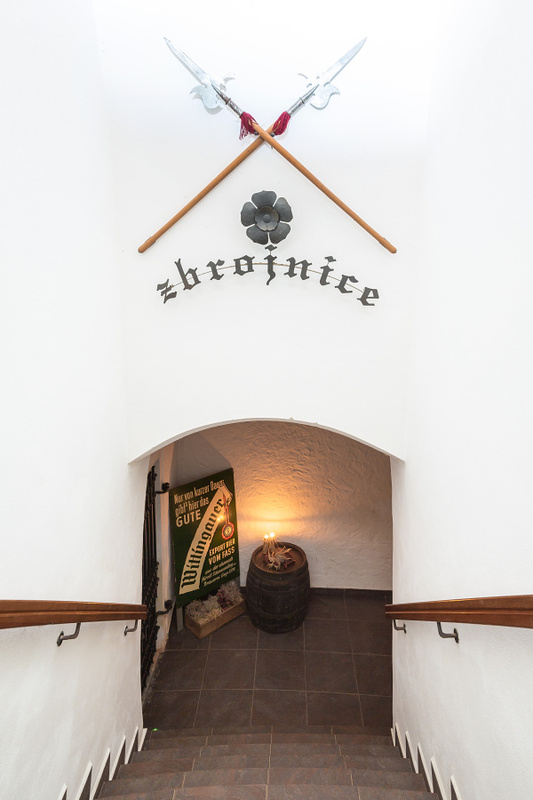 The tour of the brewery will surely attract you for another beer. You can go to the newly opened Regent Gold brewery restaurant, where you may also eat. 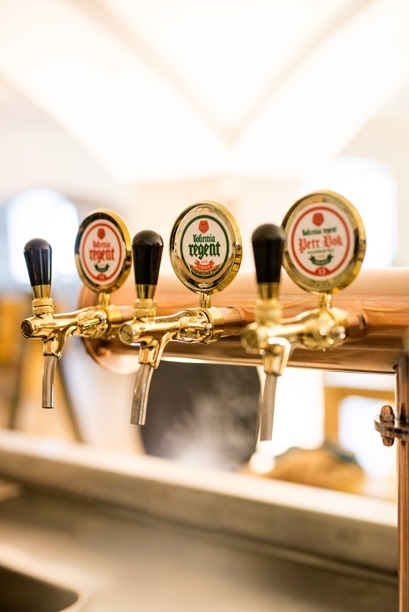 In the summer months, beer will taste even better on the open terrace in the grounds of the brewery with a beautiful view of the Pond Svět and the paddock with mufflons.